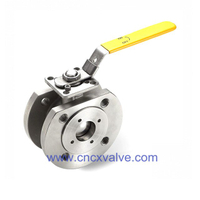 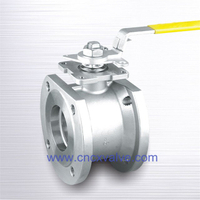 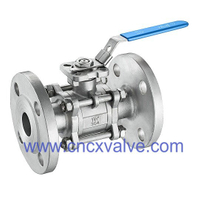 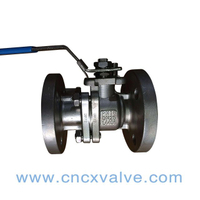 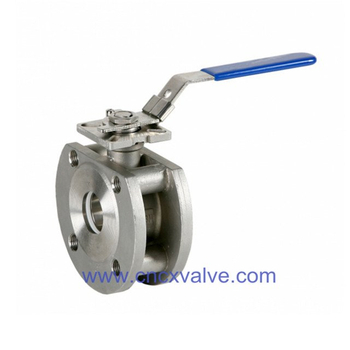 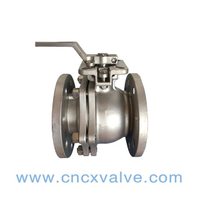 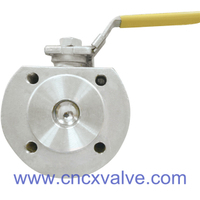 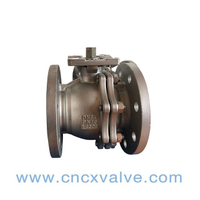 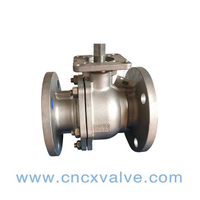 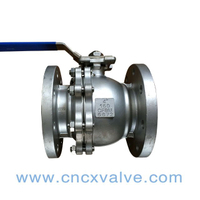 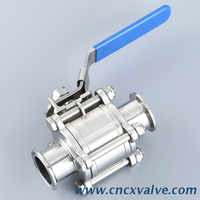 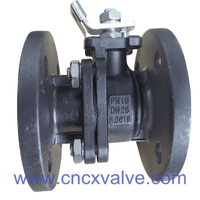 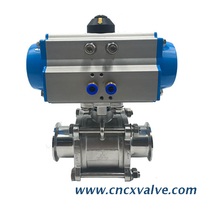 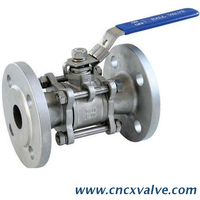 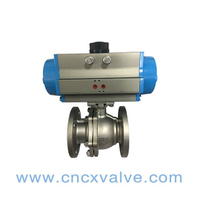 Wafer Type Stainless Steel Ball Valve can manufacture in API, DIN & JIS standards, pressure range 150LB,300LB, PN16/PN40, 10K/20K. 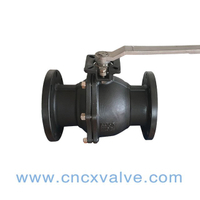 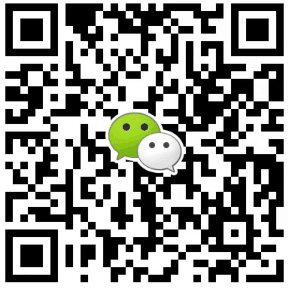 Mainly materials are A351 CF8/CF8M/CF3/CF3M, A216 WCB, A105, F11, F22, F51,F91, etc. 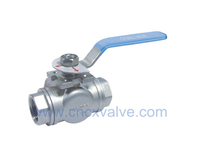 Operated with handle or handle with locking device for option. 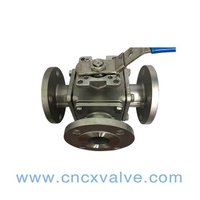 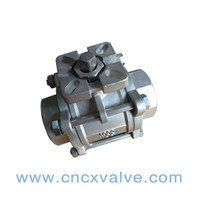 CX Valve mainly markets: Europe, North,Middle/South America, Middle East/Africa, South Asia,etc. 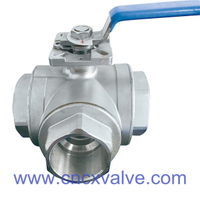 Applications: Chemical and pharmaceutical industries, petrochemical industries, hydraulic installation, compressed air. 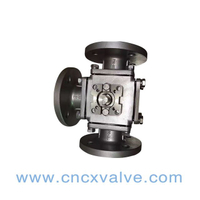 Body Material:ASTM A351-CF8M,CF8, CF3,CF3M, ASTM A216-WCB,A105, etc.